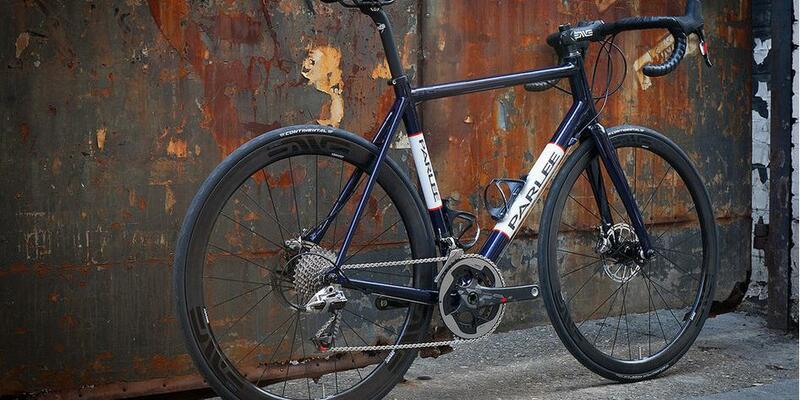 The Parlee Z-Zero is an amazing machine however you look at it, but this build really pulls out all the stops. 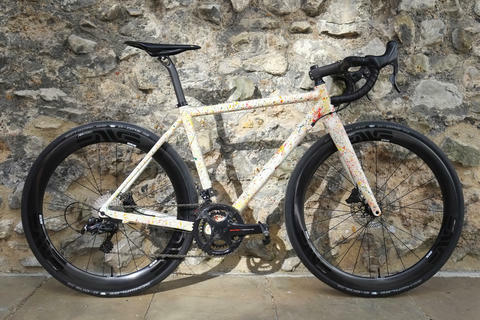 ENVE 3.4s, full ENVE finishing kit. There's something clean about having it all match that you just can't beat. 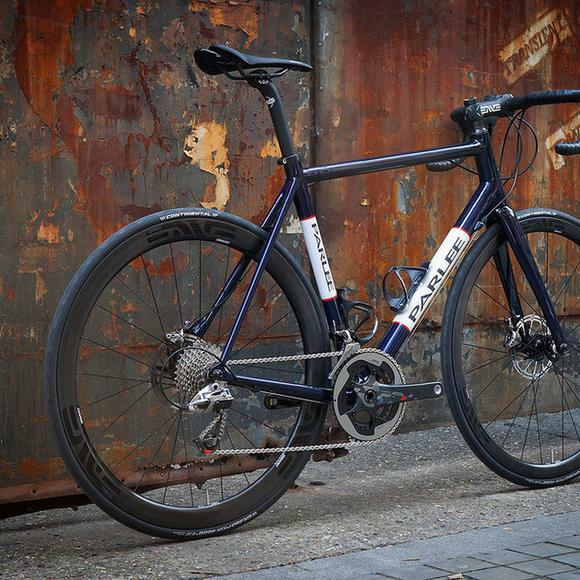 SRAM Red 22 drivetrain is unusual too, especially in a store where Dura Ace can feel pretty 'normal' sometimes! It's another choice that makes you take a closer look. 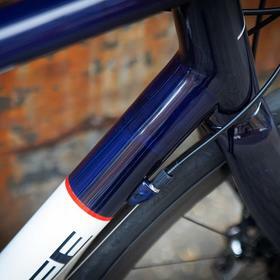 Parlee are renowned for their finishes. 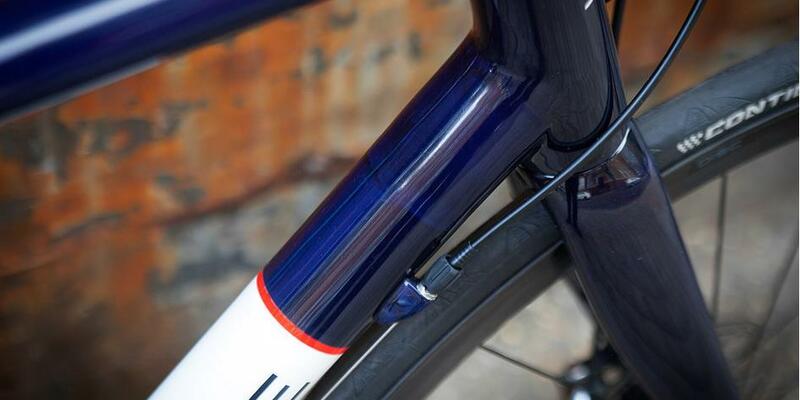 Sure, this is 'just another' navy blue bike... Look at that finish! This Kandy Blue Tint is incredible, the way it changes in the light is amazing to behold. 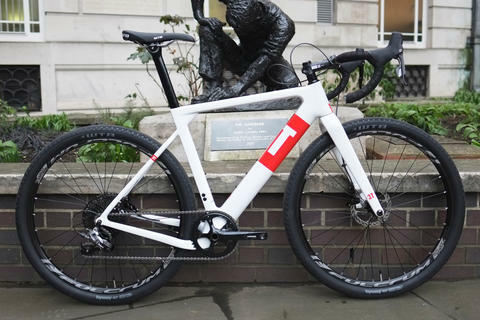 You can still see the excellence of the finishing on the frame below too. Just amazing. The way the customer has chosen the white bands with red stripes for the logo placement is great, gives it a really classic look. 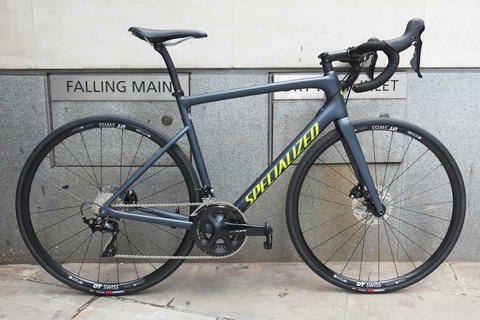 So the SRAM Red 22 is a hydraulic disc brake set up. 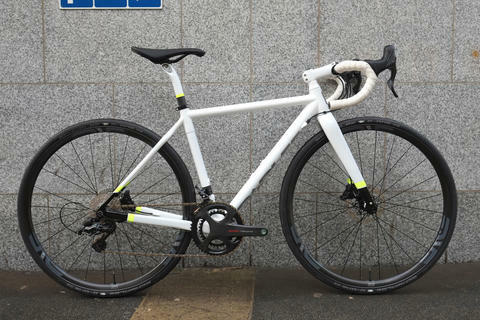 Hmm, better choose some disc hubs. 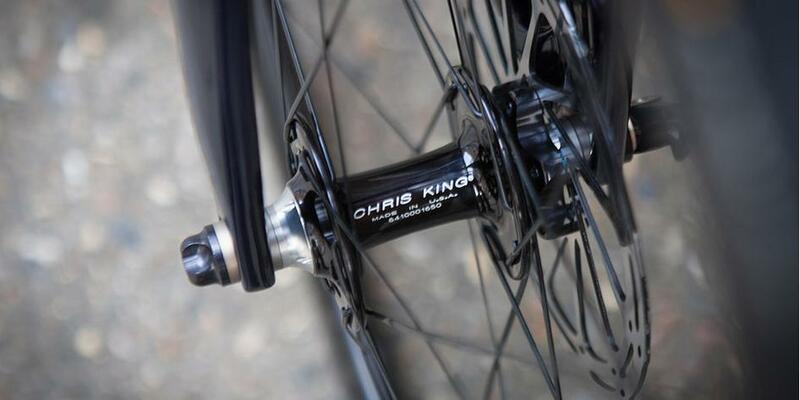 OK, so we have ENVE 3.4 rims... Chris King R45 Disc Hubs, the perfect choice. 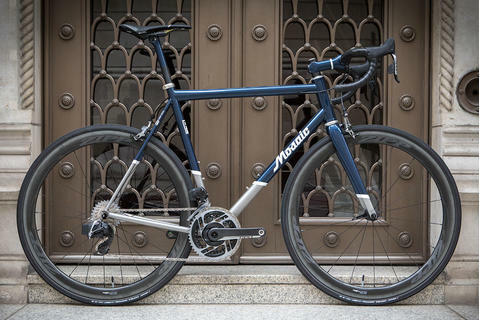 Lightweight, US made, incredible performance, legendary. The devil is in the detail. 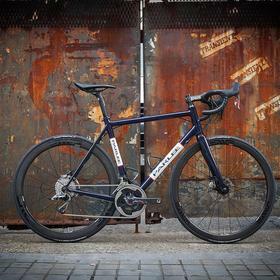 In a world where most bikes are mass produced and where most people choose standardized, off-the-peg goods, whatever their budget, we at Bespoke are incredibly fortunate to work with brands who are true crafstmen, true innovators, and with customers with vision, integrity and both the bravery and the budget to think outside of the box. Thank you to all of you. 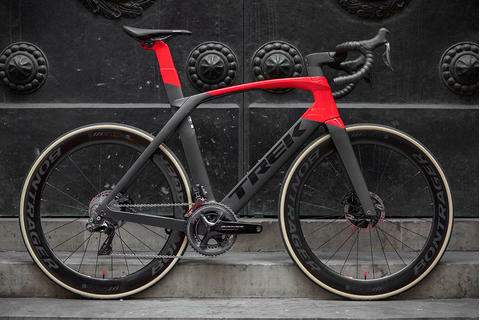 Without you, these incredible bikes would not exist. Long may you enjoy the ride. You can see more of this over on our Flickr. 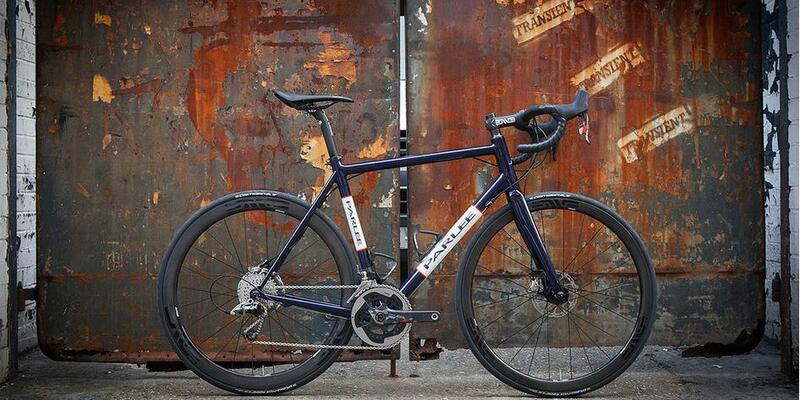 Bike shot by Bobby Whittaker.